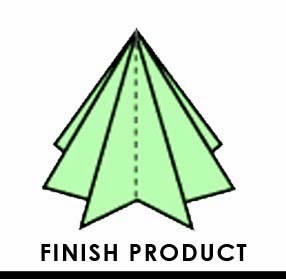 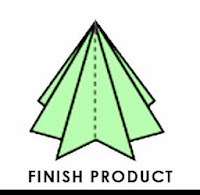 Pine Tree Origami- Hello Everyone, Holiday is coming and I know most of us will celebrate Christmas Holiday soon. 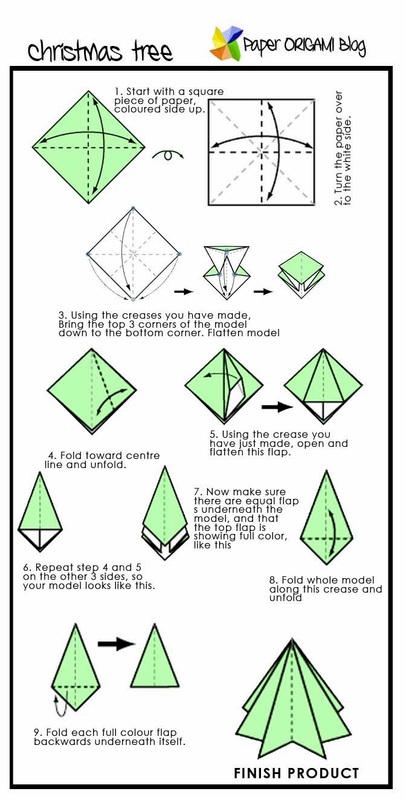 So, it is better to prepare early decorations for coming Christmas, the best and affordable way is to make Christmas Origami out of Paper. 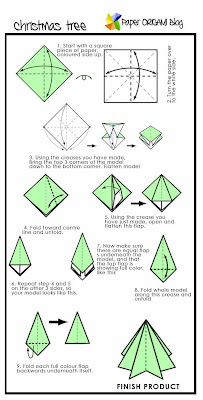 Although I posted already different kinds of Christmas Origami Diagram here I will add another one.